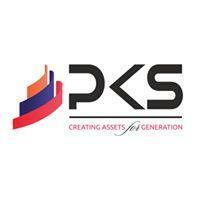 PKS Town central is commercial complex in Greater Noida. PKS Town Central brings high end retail shops, office space at very attractive price. We deals in wide range of commercial property with minimum investment 18000 Per sq.FT. We have many years experience in real estate and successfully delivered many commercial and residential Projects.